U-Reach, an industry-leading brand in data equipment with over 12 years of experience in product design and a strong market based roots. On August 5th -7th, 2014 at the Flash Memory Summit (FMS), we are delighted to announce that we will offer new products demonstration at the FMS 2014. We sincerely welcome you all to visit us and share our passion focuses on advanced technology in data equipment. In response to consumer demand, the professional –grade duplicator solutions on the market are expanding rapidly. 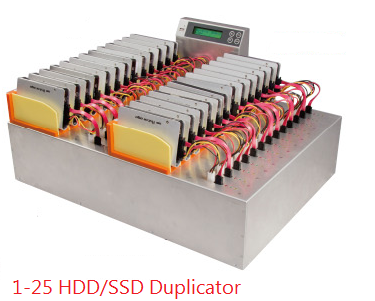 We will showcase the new MT Series SSD/HDD duplicator, with its open platform design, MT series is very flexible to support various type of HDD interface, including NGFF interface (via adapter). 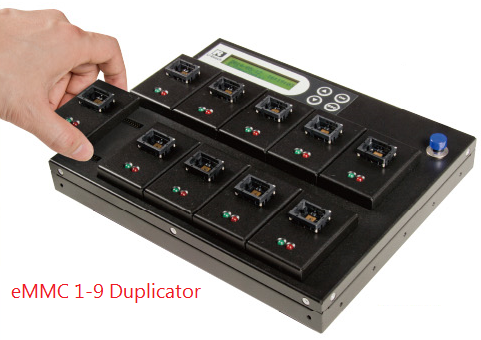 Finally, U-Reach evolutionary advancement in the all-new eMMC duplicator is equipped with 6.2GB transfer speed which is the fastest speed in the market. 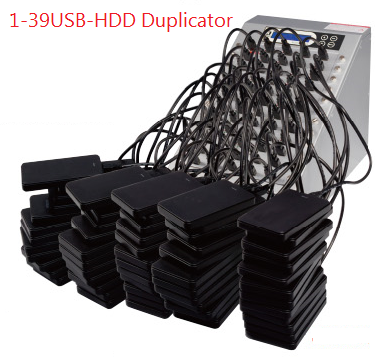 Other product line-up needs honorable mention, such as high-speed USB-HDD duplicator, SD and CF duplicator with event log report will also be demonstrated at the exhibition.